2 Bdrm 7th flr Maisonette. Hall. Lounge. Kitch. Bathrm. Lower flr: 2 Bdrms (CT Band - A). Parking. Price over £55,000 Entry by arr. Viewing contact solicitors. (EPC band - D). 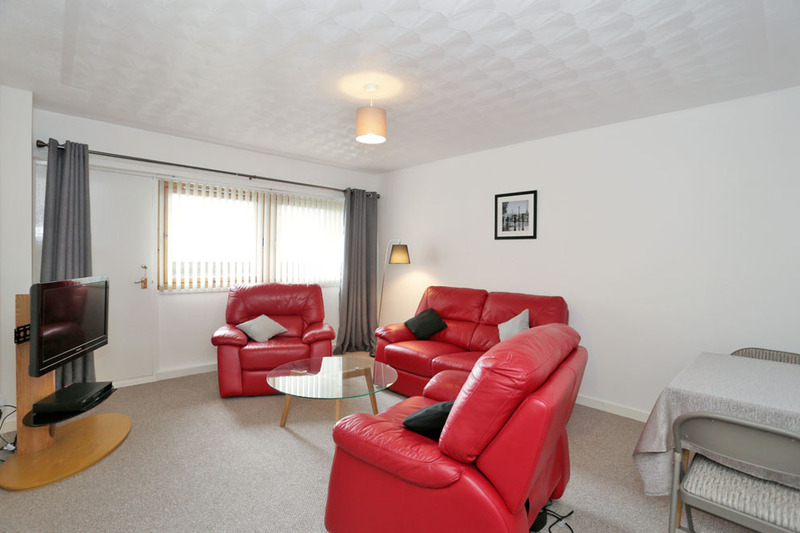 Situated in the heart of the city centre, we have pleasure in offering for sale this two bedroom maisonette which is situated on the seventh floor of a city centre property with full lift access. 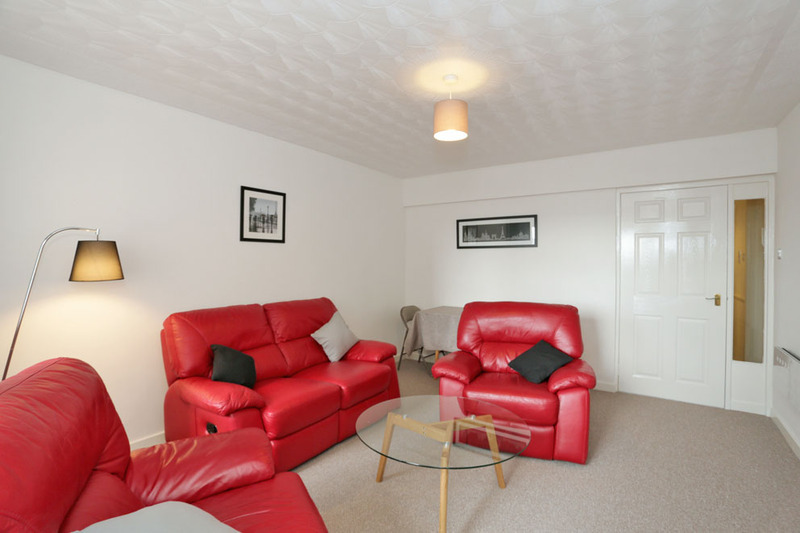 The maisonette has undergone total refurbishment with the bedrooms being on the first floor as you enter and the lounge, kitchen and bathroom on the upper floor. The lounge is a bright, well appointed room with door giving access out to a shared balcony area and completed with neutral decor. 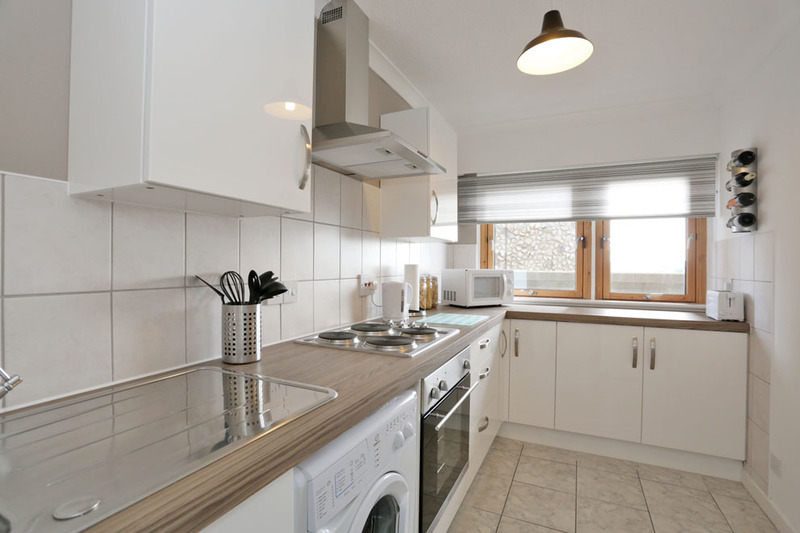 From the lounge you gain access to the kitchen which has been well fitted with an excellent range of base and wall units, contrasting work surfaces, built-in oven, electric hob and overhead extractor hood completed with tiled splashbacking. 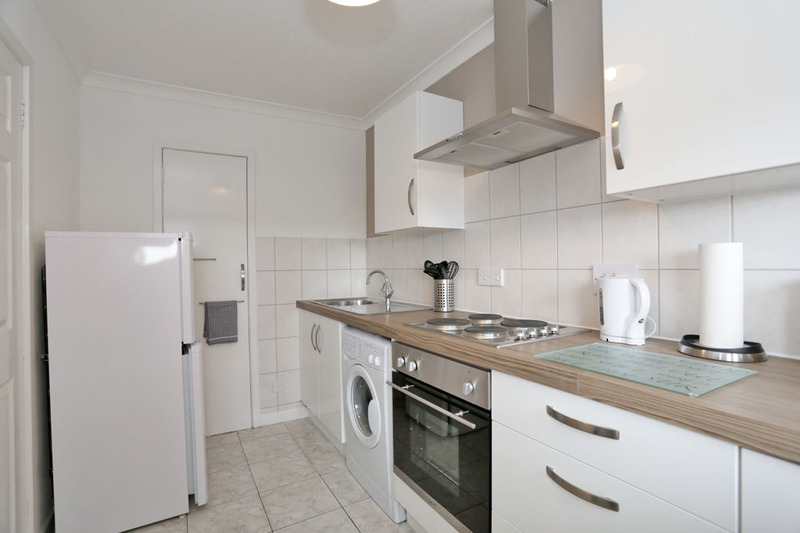 To remain are the washing machine and fridge/freezer and there is also a storage cupboard accommodating the water tank. 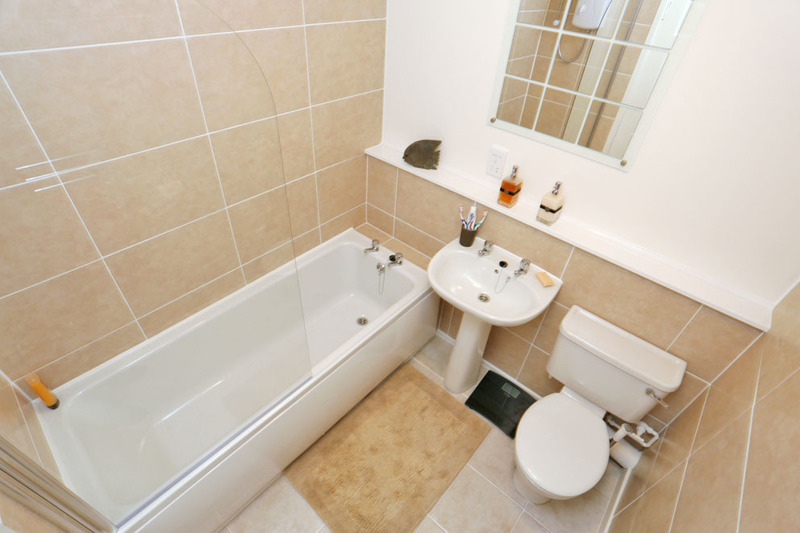 Also on this floor is the bathroom, again being totally refurbished with a three piece modern white suite with electric shower located over the bath, tiled areas, rigid shower screen, pedestal wash hand basin and WC, completed with tiled flooring. 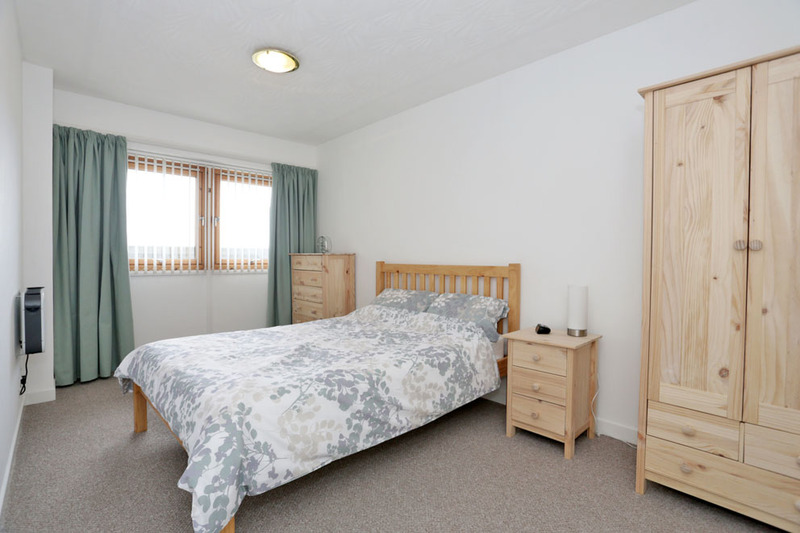 As you are entering on the lower floor there are two good sized double bedrooms, one featuring a built-in wardrobe. There are excellent storage cupboards in the hall areas of both floors. 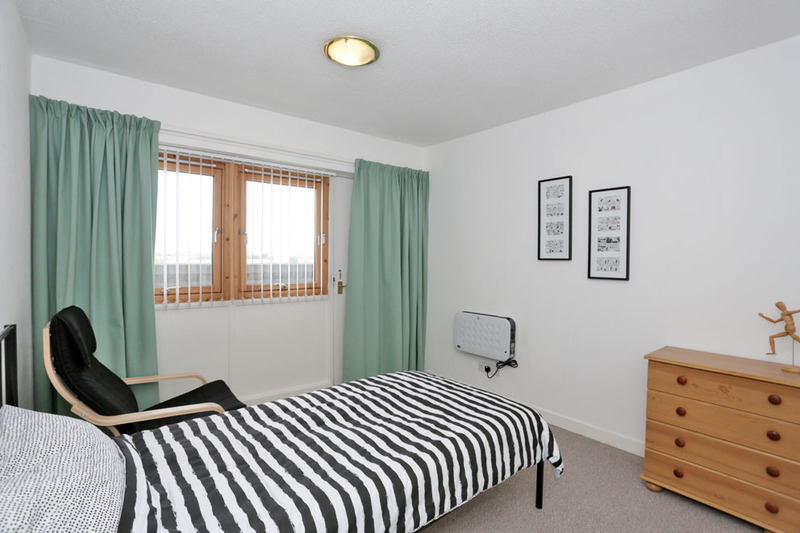 The property is serviced by double glazing, electric panel heating and is secured by an entry door system, with lifts giving access to all floors. The furniture may, if desired, be purchased at mutual valuation. Lounge 14'6" x 11'11" (4.42m x 3.63m) approx. Kitchen 12'2" x 6'3" (3.71m x 1.91m) approx. Bathroom 6'3" x 6'2" (1.91m x 1.88m) approx. Bedroom 14'10" x 11'2" (4.52m x 3.4m) approx. Bedroom 11' x 9'10" (3.35m x 3m) approx. To be included in the sale price are all carpets, curtains, light fitments and kitchen appliances. Directions Travelling from George Street at the rear of the Bon Accord Centre proceed through three sets of traffic lights and before the fourth set with Hutcheon Street turn right onto Gerrard Street, continue along and there is a visitors' car park for Hutcheon Court on the left hand side. 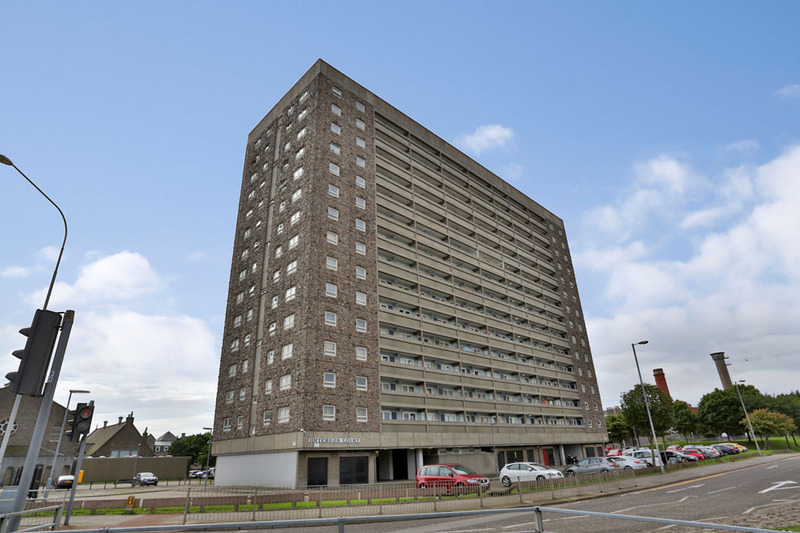 Location Hutcheon Court is situated off George Street, well located for a range of local amenities and also with walking distance of the Bon Accord Centre which a further range of shopping, recreational and leisure facilities. 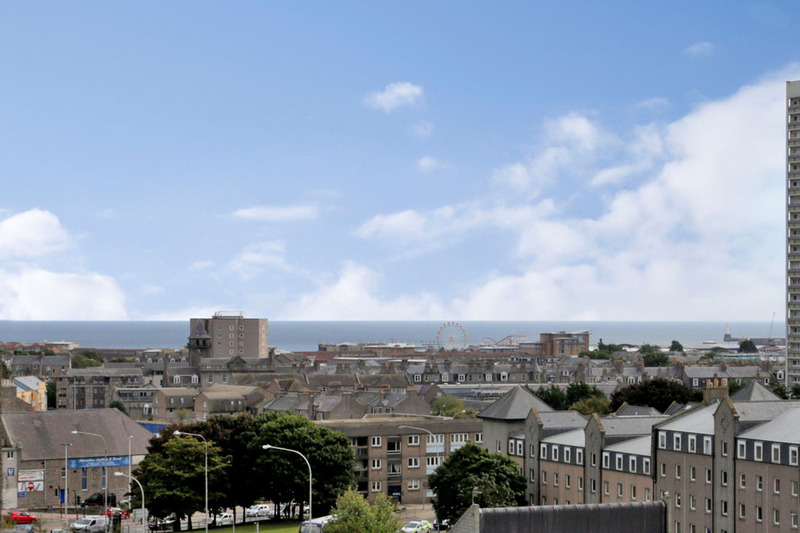 The area also has good public transport making many parts of Aberdeen easily accessible from this property and commuting is relatively easy to Dyce and Bridge of Don where many of the office and industrial complexes are situated.